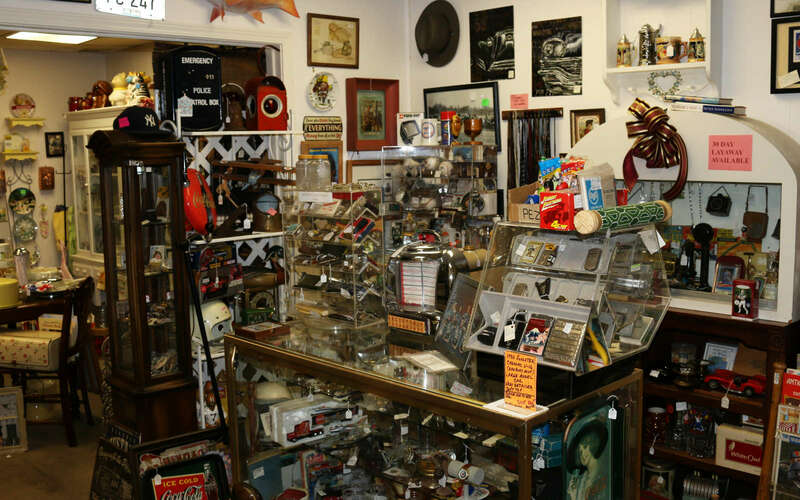 Our shop offers a choice of vintage jewelry, clothing, records, books, furniture, and some one-of-a-kind items. We are especially proud of the "Library & Stuff for Guys" (aka "Man Cave"), Collectibles, and our Kitchen Room (aka "Annie's Kitchen"). 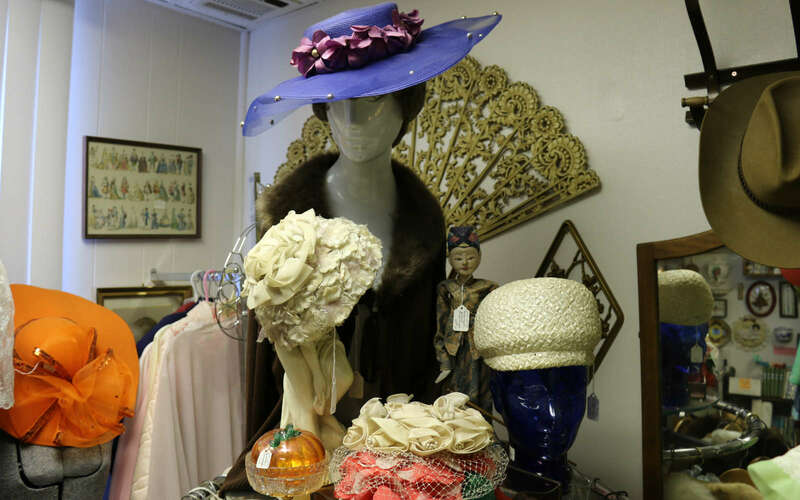 We also have Patti's Closet with a variety of vintage clothing and collectibles. You're welcome to come in, browse, ask questions and shop at your leisure. Proudly serving Covina, West Covina, Glendora, Azusa, and the surrounding communities. HOPE TO SEE YOU SOON! Please take time to enjoy our Gallery. I am sure you will love what you see. 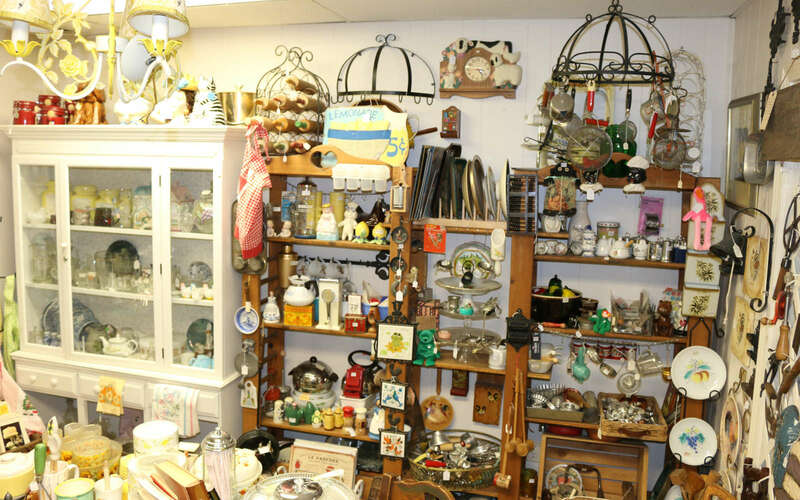 Our Inventory is forever changing from week to week to insure you a wide variety of "neat" items to choose from. 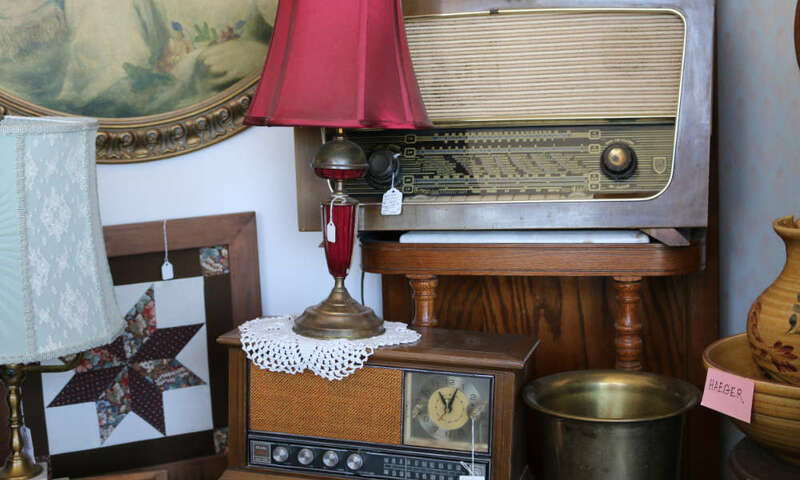 We have so many antiques available this includes chairs, tables, cabinets, wall decor, and many more desirable items. 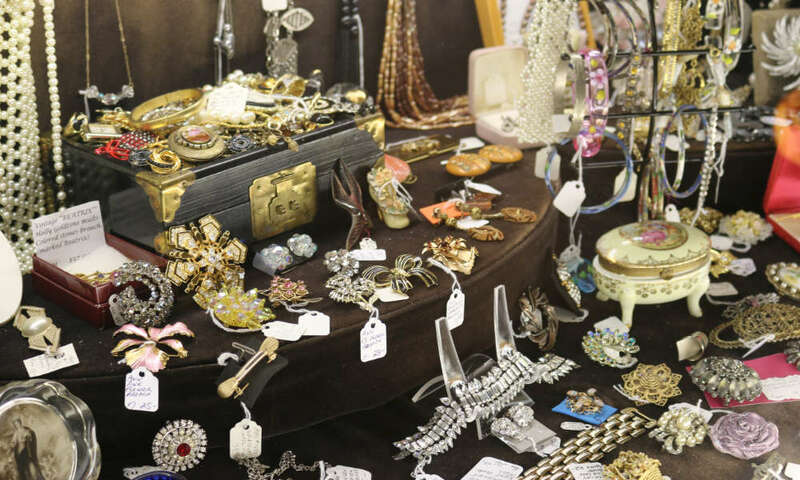 Looking for a vintage look, we’ll get you covered from head-to-toe with our elegant vintage jewelry and clothing items. 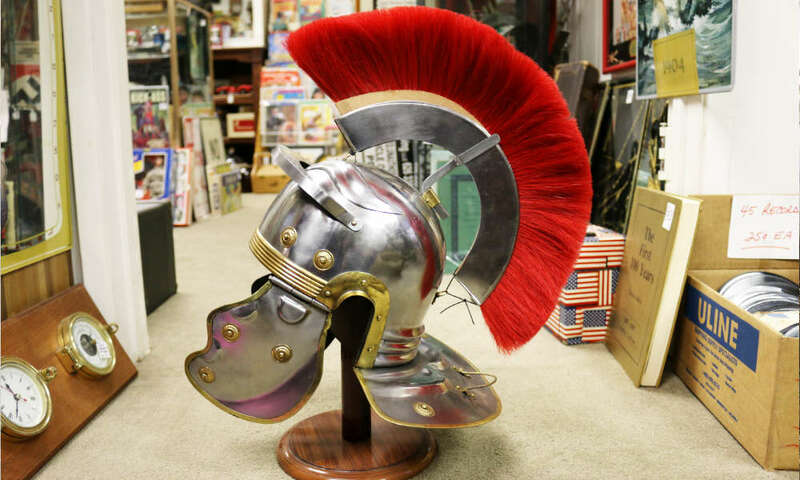 Memorabilia that will make heads turn and spark-up conversations. 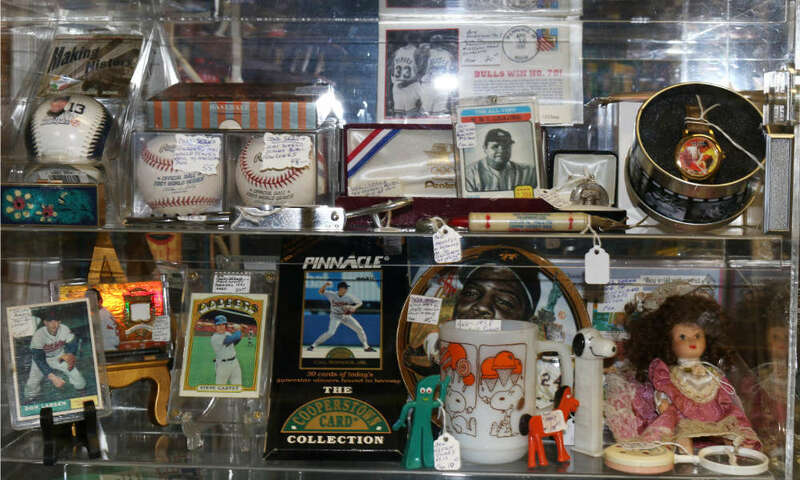 Tons of items available to intrigue any collector. 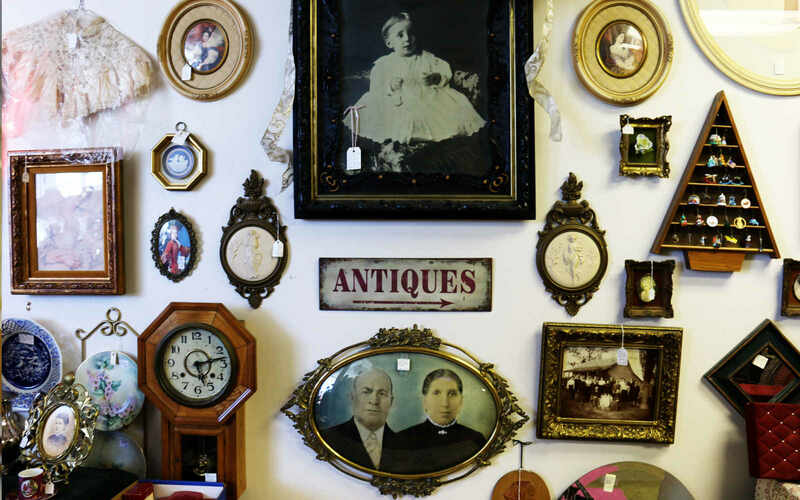 Have a rare item you would like to sell on consignment? 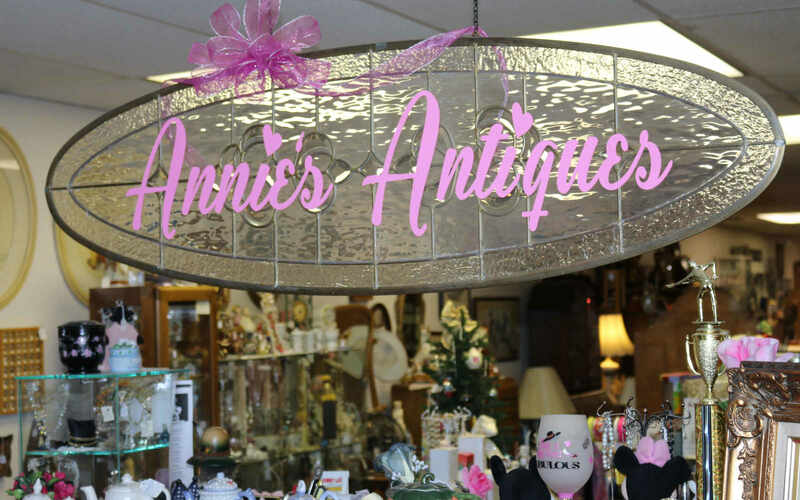 Our antique store is the perfect place to find the right buyer.